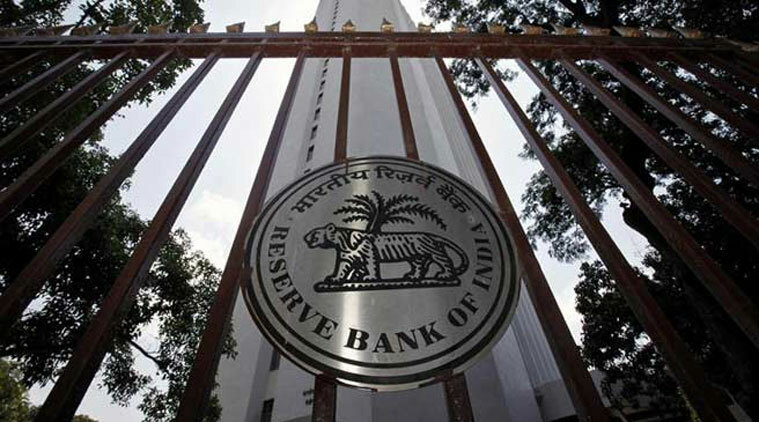 The central bank of India has proposed opening of "Islamic Window" in Indian conventional banks in an effort to gradually introduce Islamic Sharia-compliant (or interest-free) banking in the country. The Reserve Bank of India (India's central bank) and Indian government are said to be exploring the possibility of introducing Islamic Banking for long to ensure financial inclusion of those sections of the society that remain excluded partly due to religious reasons. Islamic banking is a banking system that is based on the principles of Islamic law, also referred to as Shariah law, and guided by Islamic economics. Two basic principles behind Islamic banking are the sharing of both profit and loss and, significantly, the prohibition of the collection and payment of interest by lenders and investors. Collecting interest or "Riba" is not permitted under Islamic law. The origin of Islamic banking dates back to the very beginning of Islam in the seventh century. The Prophet Muhammad's first wife, Khadija, was a merchant, and he acted as an agent for her business, using many of the same principles used in contemporary Islamic banking. In the Middle Ages, trade and business activity in the Muslim world relied on Islamic banking principles, and these ideas spread throughout Spain, the Mediterranean and the Baltic States, arguably providing some of the basis for western banking principles. In the 1960s to the 1970s, Islamic banking resurfaced in the modern world.